Start your next adventure with your dream RV from Best Camper Sales. Browse our selection online or give us a call at 616-229-1664. We are the leading dealer of Vengeance Toy Haulers in Michigan. 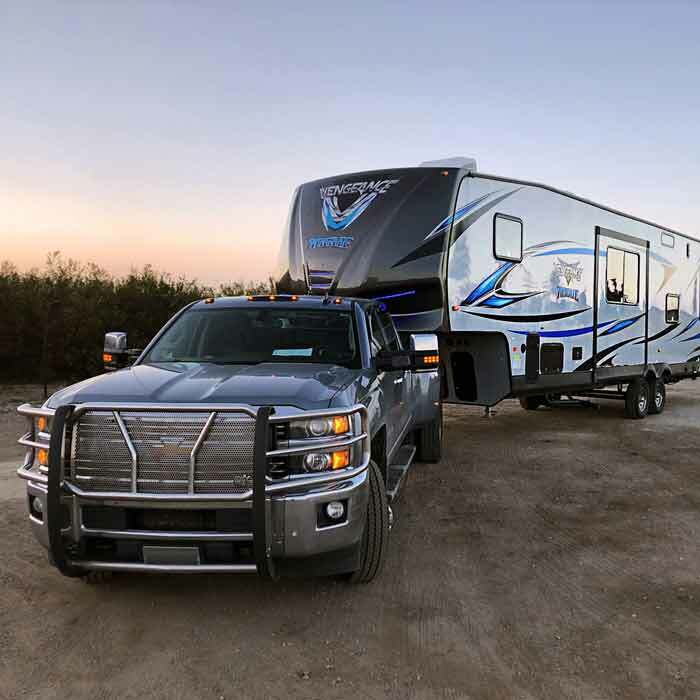 Browse our toy hauler selection below. RV Parts, Accessories, and Camping Supplies Now Available!  Give us a call to see what's in stock! Find the best fit for your new adventure by selecting a model type below. Uncover peace of mind - and the open road. At Best Camper Sales, we specialize in getting you and your family into your dream RV. Whether you are new to camping or a veteran of the lifestyle, we are here to help you. We can deliver your newly purchased camper to anywhere in the U.S. and Canada. At Best Camper Sales, you are treated as one of the family and not just another sales quota. You get help from real people that care about camping and RV's. 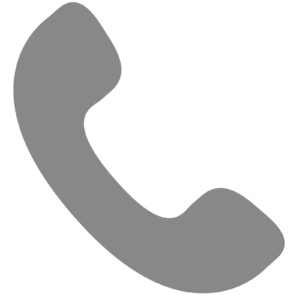 We don't believe in pushy sales tactics, selling you something you dont need, or charging unnecessary fees. We are always available to help you and answer any questions you may have. We offer a wide array of parts and accessories at our location. If it is essential to RVing, we got it. Call today to inquire about a certain part or accessory, get a price, or see if it is in stock.